Pop is Silver Cross’s most practical, durable and best selling stroller, jam-packed with features designed to handle the demands of everyday life. 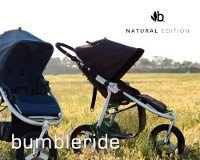 This brilliant all rounder is suitable from birth; its stylish design giving you the freedom to get out and about quickly, yet in real comfort. It’s lightweight, totally portable and has comfort and safety built in. A real gem. New Colours for Summer 2012! 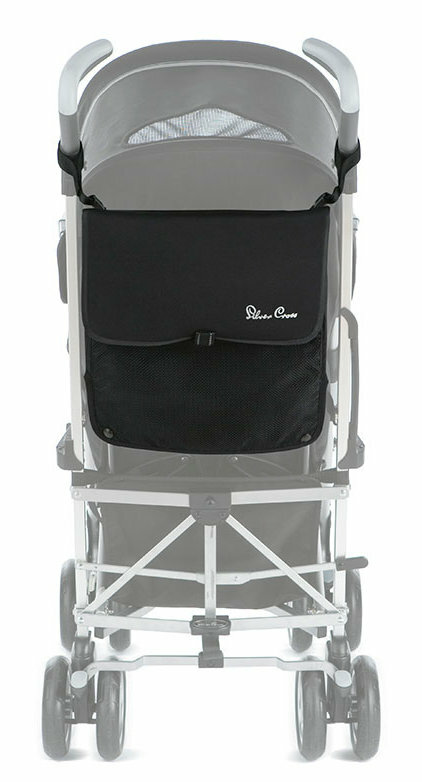 The Silver Cross Pop is an umbrella type stroller and a wonderful alternative to the bulky, full size strollers on the market. With the travel season in full swing, consider the Pop for vacation travel. 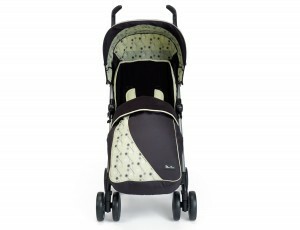 The Pop is available in a range of stylish, modern prints and colours to suit every parents and baby. The Pop is very easy to set up. Simply follow the pictorial directions for guidance. The high quality of the stroller is apparent from the initial set up. 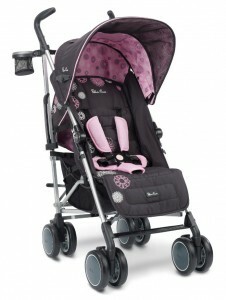 The handlebars, which are an important feature of a stroller are designed with mum and dads comfort in mind. 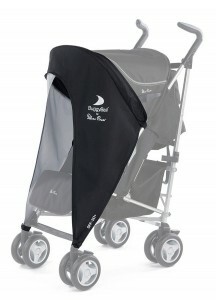 The stroller seat pad is plush and comfy for baby as well as easy to clean. 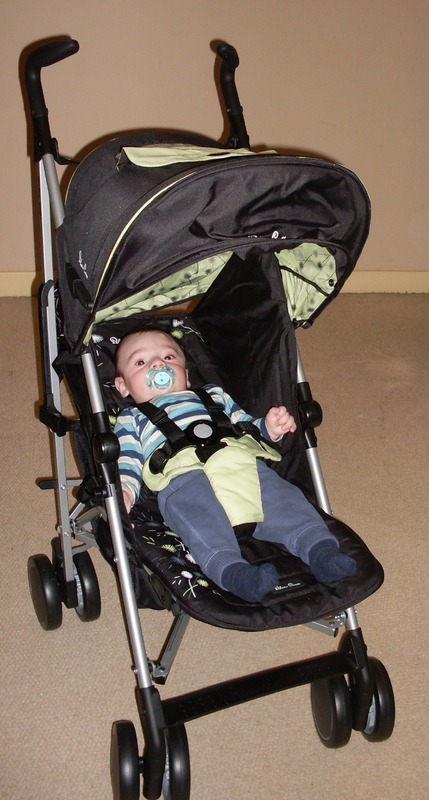 In terms of operating the stroller, seat and footrests recline easily. 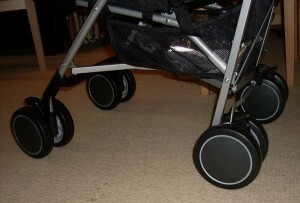 The stroller folds down smoothly and swiftly. We have chosen to highlight our favourite features of the Pop Stroller through the following images provided to us by our fantastic tester in our exclusive mummy panel. 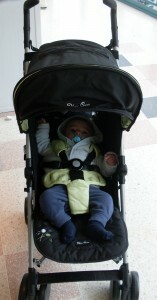 The Pop’s multi position seat recline is a big plus and is often only found on full size stroller. 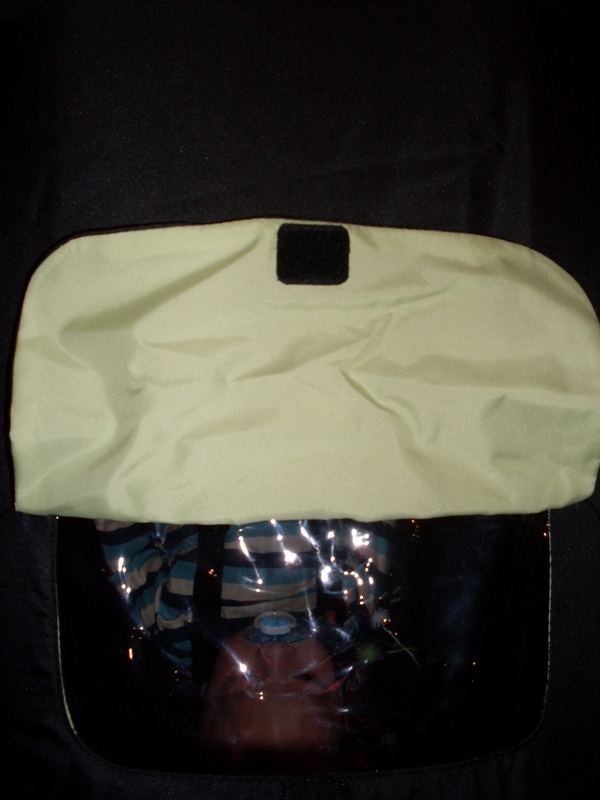 The hood provides good coverage against the sun and the pull out visor is especially handy on sunny days to provide additional protection. 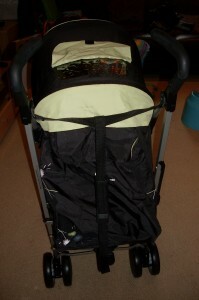 The viewing window in the stroller is a nice size to keep an eye on the baby. 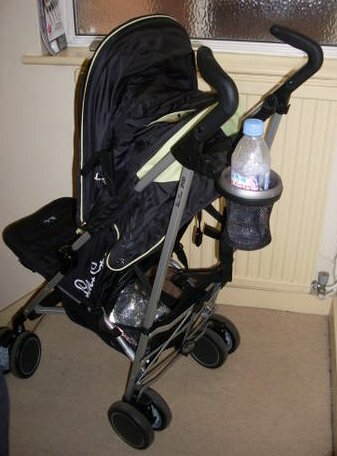 The seat is spacious and there is plenty of leg room for baby. Like most umbrella style stroller, the mesh basket is difficult to access when the seat is fully reclined. The pop’s one handed recline is a terrific feature. The pop folds very easily using just one foot on the lever and the motion of pushing forward results in the pop locking automatically. 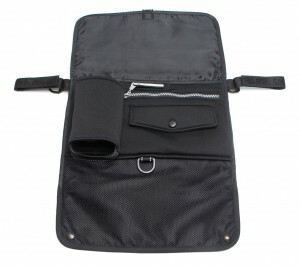 * Shopping basket will fit a small handbag and some basic accessories. 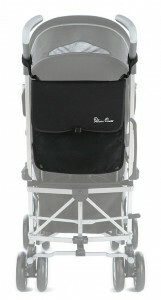 * The Shoulder carry strap and carry handle are wonderful for transporting the stroller. 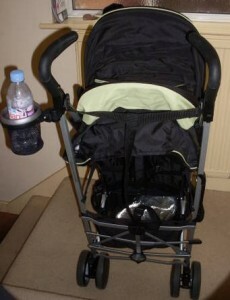 Also included is a generously sized cup holder which will ensure that parents stay hydrated while on the go. We love that Silver Cross has included this accessory! Like all umbrella strollers, care must be taken when attaching a changing bag to the stroller due to the tipping hazard. Consider purchasing the Buggy Organiser (see below) as an alternative to hanging the changing bag from the stroller for additional storage options and place any heavier items in the shopping basket below. We highly recommend the organiser which is specifically designed for the stroller. 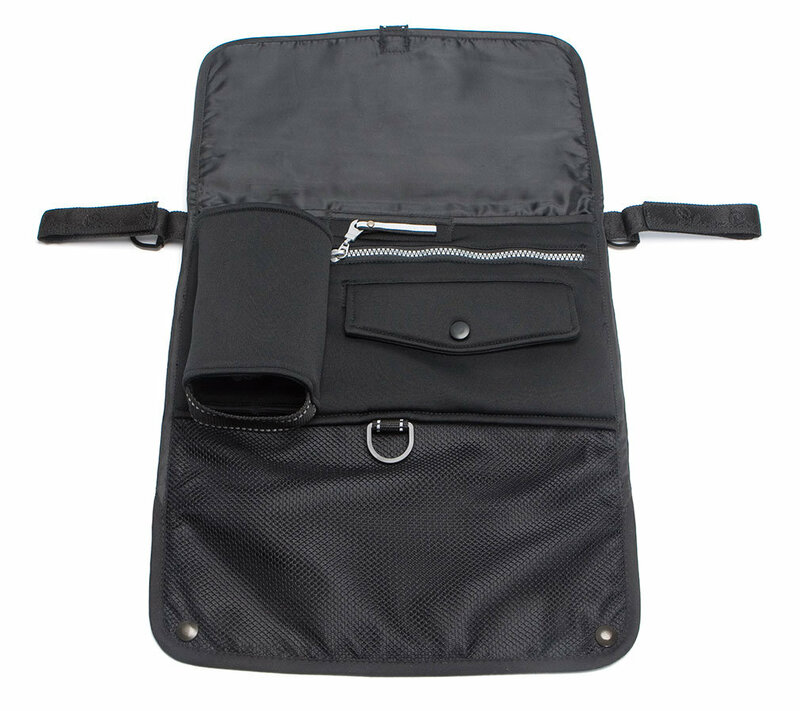 The Organiser can accommodate a bottle, nappies, a change of clothes for baby, wallet and keys. 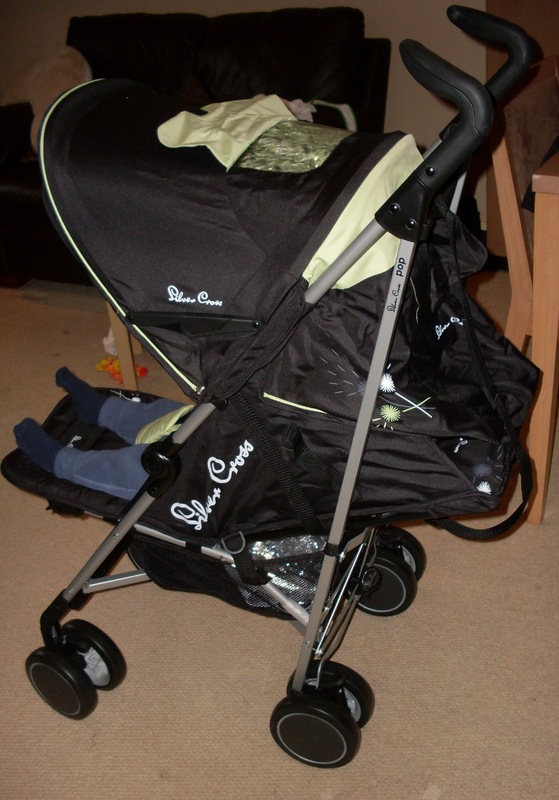 This will allow mum to have all the basic essentials readily available. Protect your baby from the sun, wind and other elements with the well designed Buggy Sail. A matching footmuff is available separately for purchase for £35 for the colder months. We would like to see this footmuff be included with the Pop for the 2013 edition. Up until now, our tester had been solely using a Quinny Buzz to take her baby on walks around the city and to run errands with. With the arrival of summer, the tester wanted to downscale and find a lighter and more compact alternative to the Quinny. Enter the Silver Cross Pop, the perfect alternative to a bulky, heavy stroller. 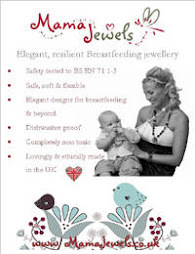 Please visit www.silvercross.co.uk for purchasing information. For additional information about the Pop and to view the full range from Silver Cross, please visit the Silver Cross UK Website.